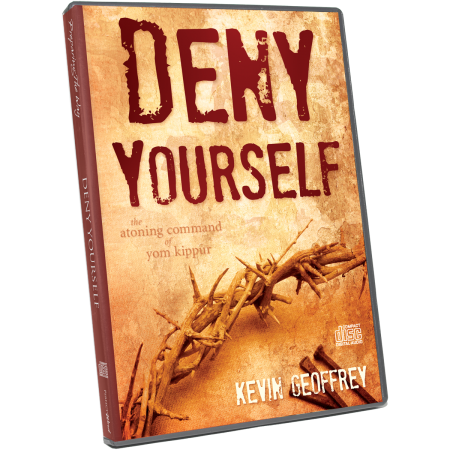 In this powerful, intense, live teaching presented during the Yom Kippur season, Kevin Geoffrey presents the Scriptural mandate for both the holiest day of the year and the daily life for disciples of Messiah: deny yourself. Taken to heart, this message will not only change the way you view Yom Kippur, but it will radically alter the course of your life. Audio, which was available on Wednesday, September 26, 2012, is no longer available here. Please go here instead. 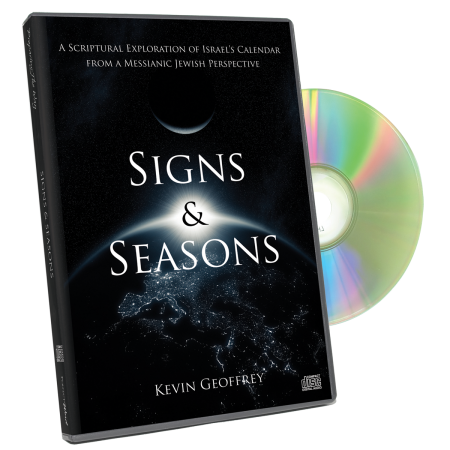 https://www.perfectword.org/wp-content/uploads/2017/04/logo-full-size.png 0 0 Kevin Geoffrey https://www.perfectword.org/wp-content/uploads/2017/04/logo-full-size.png Kevin Geoffrey2012-09-18 00:00:312017-07-06 12:28:52Listen to "Deny Yourself"
Thank you again Lord for your instruction from Kevin. Bless this ministry and glorify your name Adoni. We are in revival for our church. Life Action Ministries has been preaching Repent to us so Adoni can heal America . 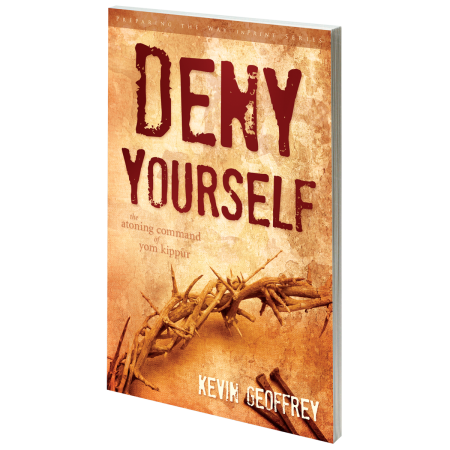 What a word from you Kevin, all belivers must “deny our selves” before we have spiritual renewal.